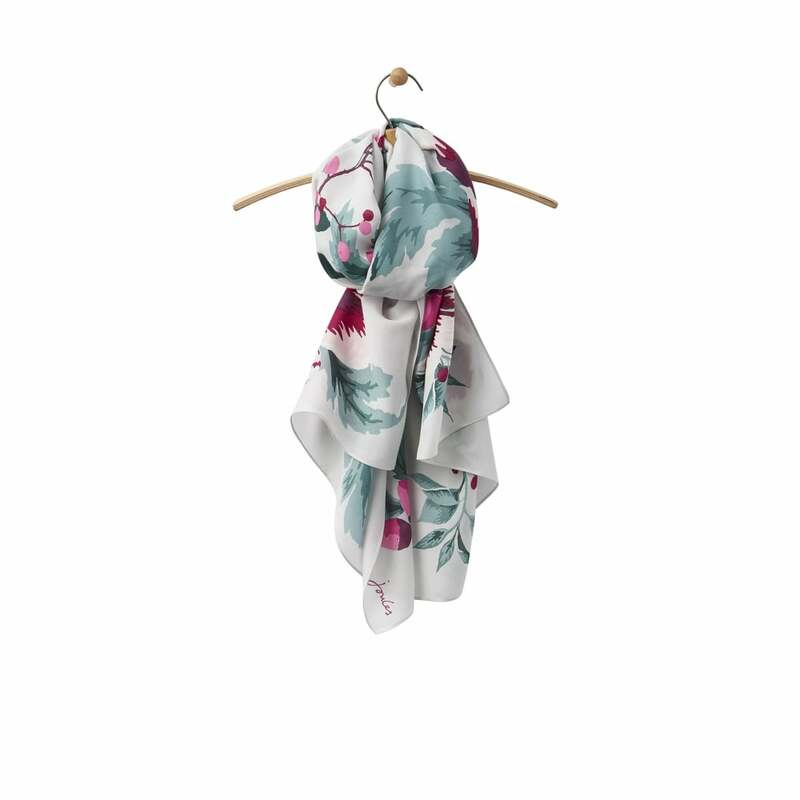 Crafted from a silk and Tencel blend this luxurious scarf has been designed with a stunning hand drawn print. Cooler than linen, Tencel is softer than silk and more absorbent that cotton. Perfect thrown on over a casual outfit on cool spring days.